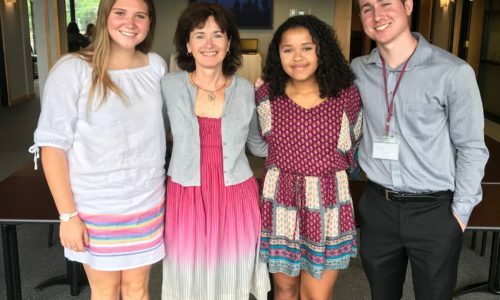 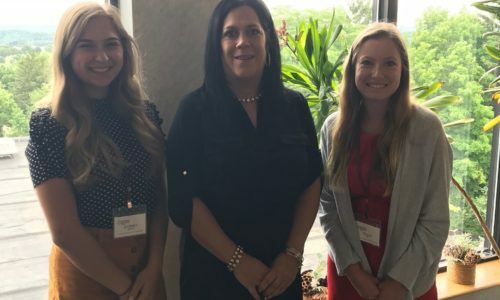 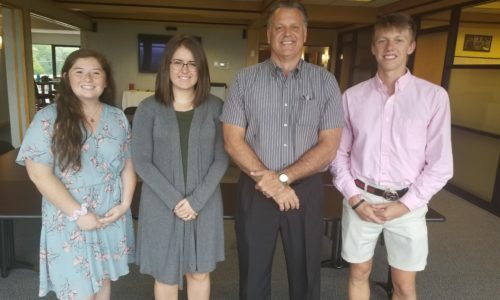 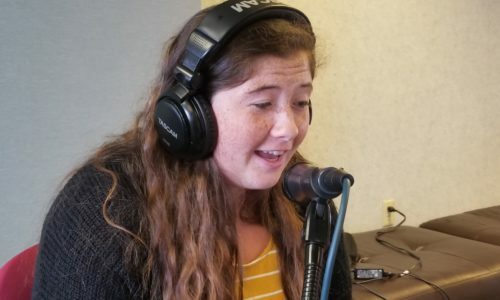 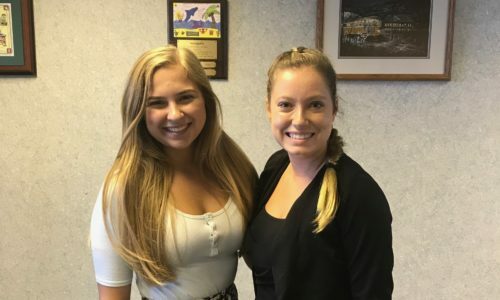 In summer of 2018, the Community Foundation of Westmoreland County Youth Philanthropy Internship Program brought together ten high school students and recent graduates as summer interns. 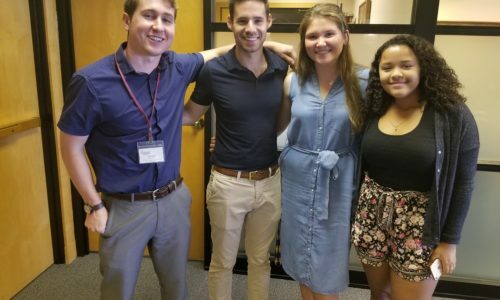 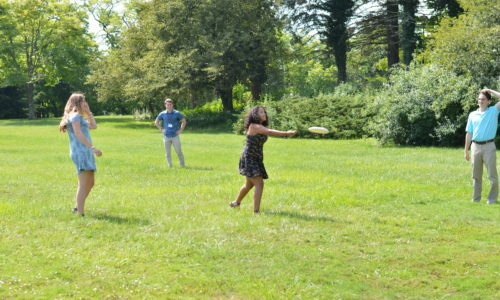 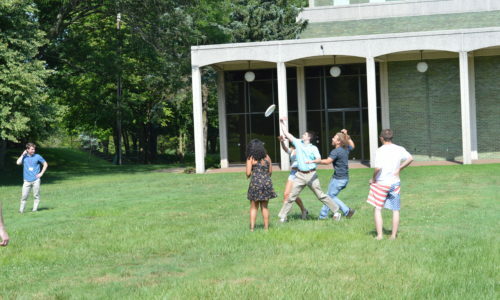 The 7-week Youth Philanthropy Internship Program was made possible through a grant from The Heinz Endowments and is based on the successful model of the Heinz Endowments’ own program in Pittsburgh. 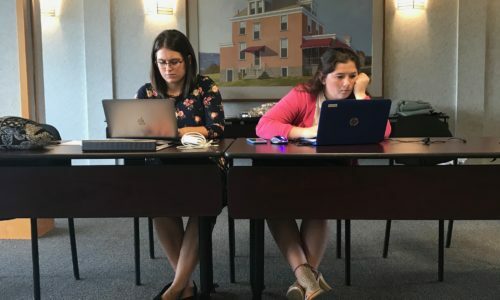 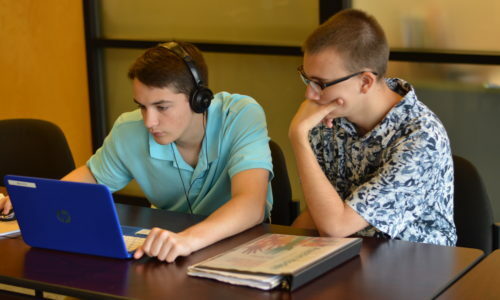 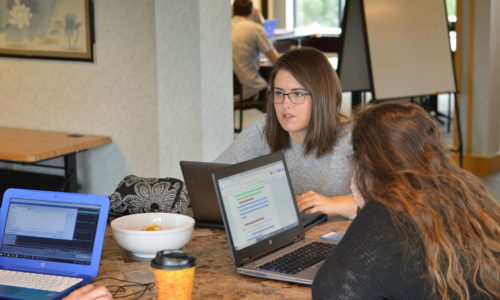 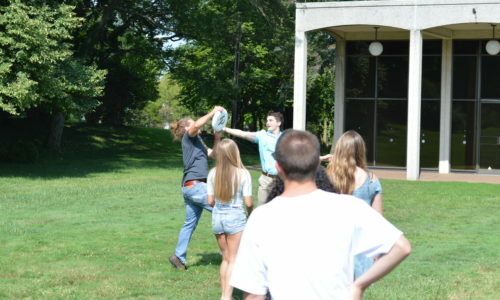 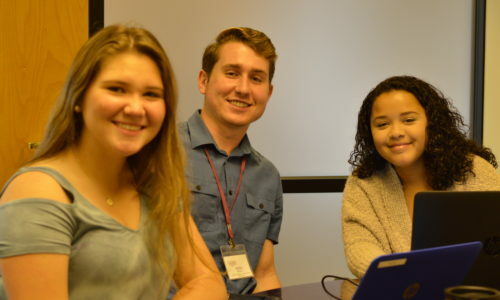 Throughout the internship’s duration, students assessed community needs and developed funding opportunities for local non-profits to apply for grants of up to $25,000 to address these needs, with a total of $70,000 granted within Westmoreland County. 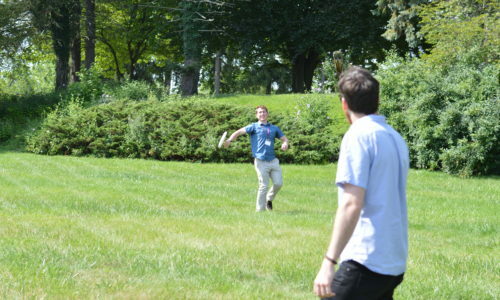 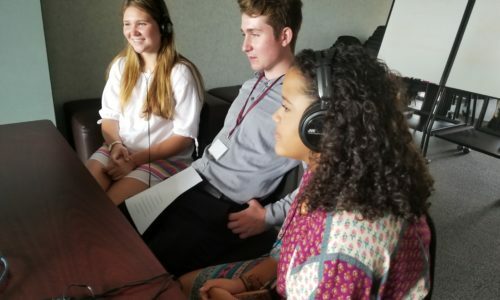 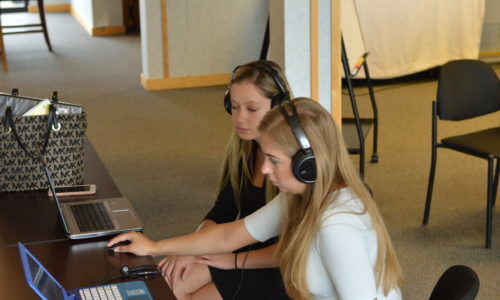 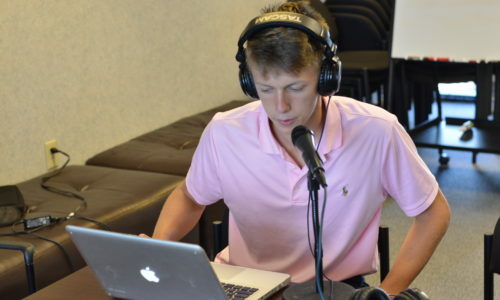 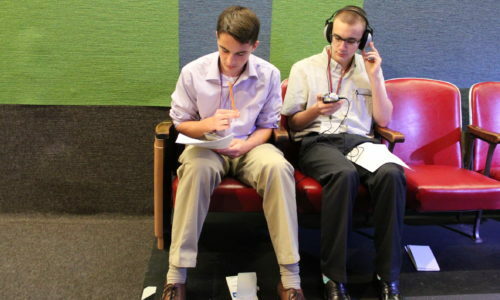 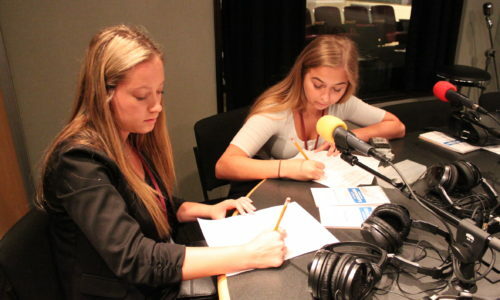 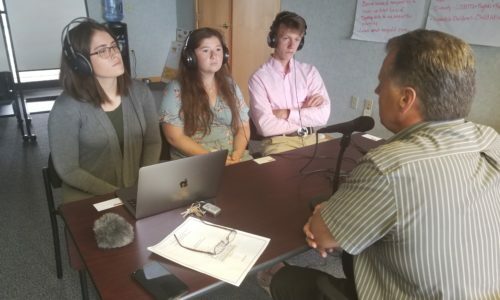 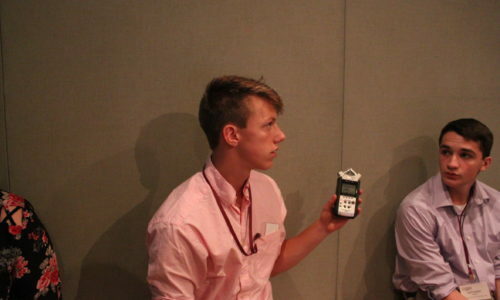 In addition to their grantmaking, interns created these radio documentaries around important community issues.